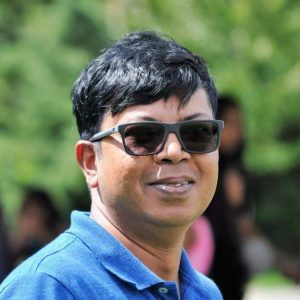 Mobinul Islam, one highly experienced computer scientist who is working with database for 20 years. Currently, he is working at Cancer Care, Ontario, Canada as a Sr Database Administrator. He was graduated in Computer Science and did Masters in Public Health in Umea University, Sweeden. He worked as a consultant for MRC (Medical Research Council, UK) under the London School of Hygiene and Tropical medicine for building a health-related database in Gambia. He also worked to build demography and health database in Nicaragua. Me Mobin is Oracle and Microsoft certified professional. He is also experienced with big data. In Bangladesh, he was head of IT in Matlab centre, icddr,b. He contributed to establishing an integrated demographic and health database for icddr,b.